Check out some of the popular attractions in Banff, from the gondola to lake cruises and more. You can get to all of these attraction by taking Roam Public Transit. Looking for more? 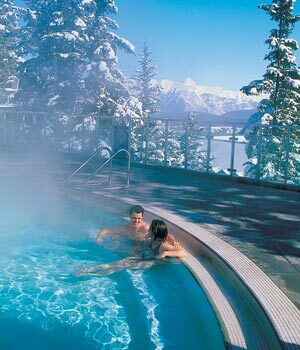 Visit Banff Lake Louise Tourism for more suggestions on what to do when you're visiting Banff.